Following the platinum-selling release of ‘Kids’ at the end of 2013 and his subsequent single ‘The Game’ in April of this year, Swedish Style of Eye (Linus Eklow) now returns to announce the forthcoming release of his sophomore studio album, ‘Footprints’. Scheduled for release this autumn on Sony Music, ‘Footprints’ comes off the back of what has been a busy 12 months for Linus. In the midst of writing and producing tracks such as Icona Pop’s ‘I Love It’, writing his own productions and supporting the Swedish House Mafia on their ‘One Last Tour’, Eklow has since treated fans to a side project. 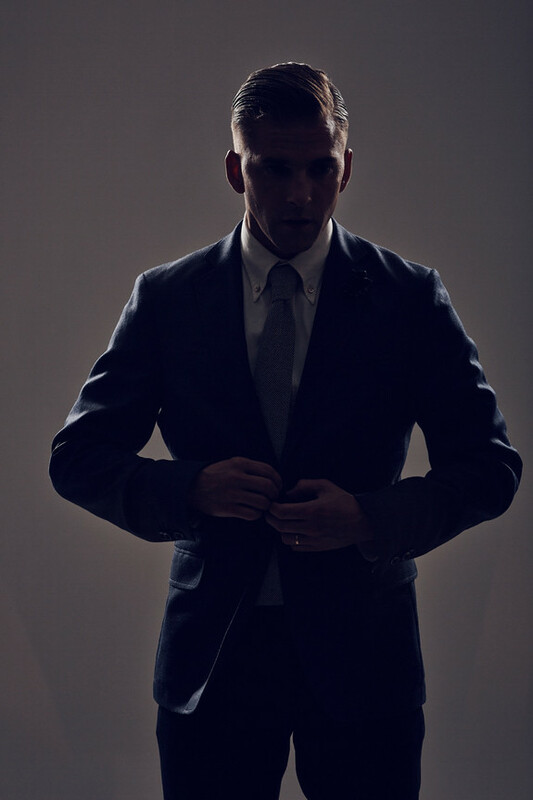 Teaming up with long-term friend Christian Karlsson (Miike Snow) to forge the duo Galantis, the pair released a surprise self-titled EP that topped the US iTunes Dance Charts in April 2014 and subsequently went on a US tour as a result. 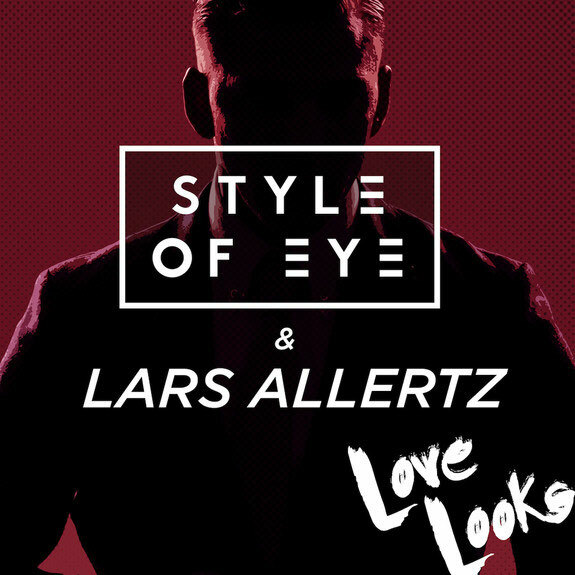 To celebrate the release of his album, Style of Eye has also released the official video for his latest track and collaboration with Lars Allertz, titled ‘Love Looks’ which is now available to watch via the Ultra Music YouTube channel (or can be seen below). As the third single from the upcoming album, it will be available to buy from 22 July. Shedding light on the ‘Furries’ – a subculture of society who morph into animal characters by dressing up as them and giving them human traits - the ‘Love Looks’ video takes a closer look at the lives of a select few in the ‘Furrie Fandom’ and documents their eternal struggle in the quest for love. Treading in much the same fashion as his recent work on ‘Kids’, the track is another clear signal that as and when the times move on, nothing will stop the Swede from evolving his sound. 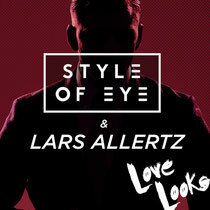 With a mixture of synths,hooks and a vocal performance from fellow Swede, Eirik Røland, ‘Love Looks’ provides the perfect preview for the upcoming album.